A progressive country like Malaysia is strict when it comes to the safety and protection of the consuming public. 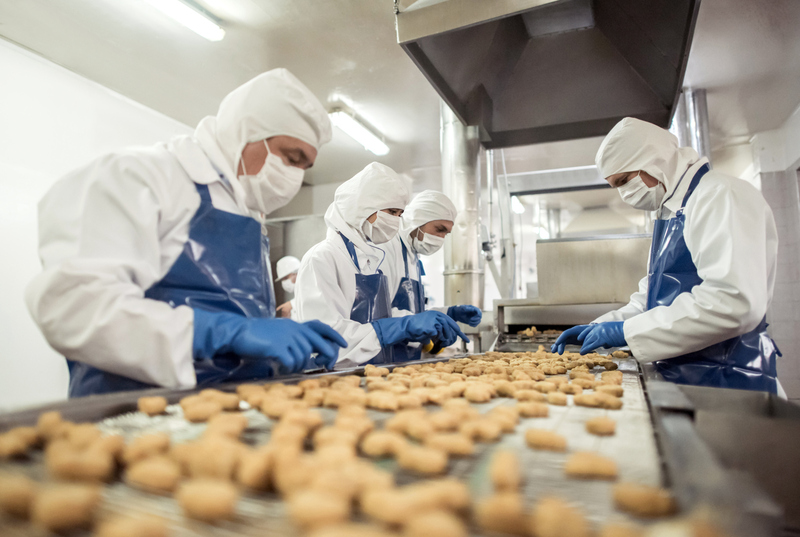 In particular, food businesses are mandated to adhere to food safety standards. Some establishments in the food space are successful because they are consistent in maintaining the high quality of the foodstuff they serve. If you are a business owner in the food industry, you too can be equally successful. The key is maintaining consistency in food quality. One aspect of food handling that is not given due attention is humidity measurement. Inferior food quality may be attributed to the lack, and even absence, of food safety controls. Keep in mind that when you’re dealing with food, there are countless hazards that can affect food quality. If you desire to gain a competitive advantage in the market, now is the time to take control and assess your situation. Why Is Humidity Measurement Important In The Food Service Industry? Apart from temperature, humidity affects many structural properties or characteristics of various foods. Warm temperatures and humidity encourage foodborne diseases and viruses to breed. If there is no humidity control, the food is predisposed to spoilage, mold, and condensation. Storage, handling, preparation, and cooking of food are all humidity-sensitive and steps should be taken to ensure humidity control. The measurement is not only relevant for the food sector but also in manufacturing and pharmaceuticals. Humidity measurement can remove water vapor in order for you to safeguard against health risks and achieve the prescribed environmental conditions for your business premises. It’s Time To Measure Up! 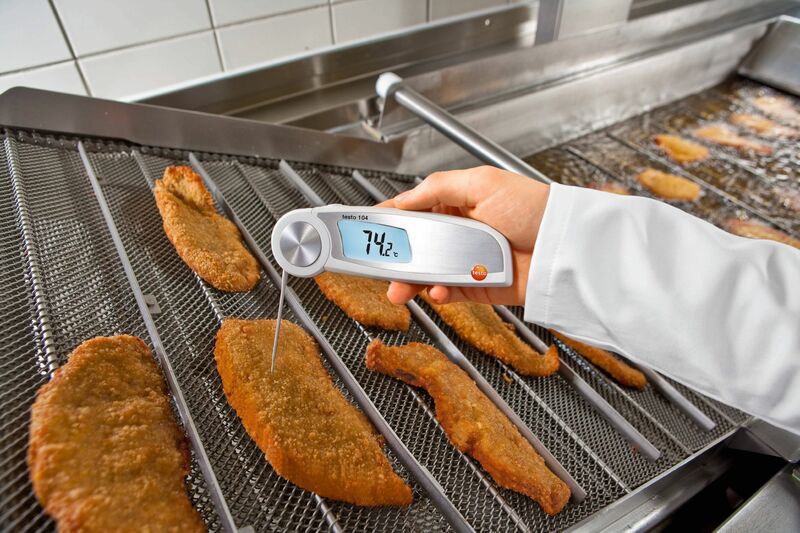 Humidity measurement in the food service sector is already the worldwide norm. Measuring devices such as hygrometers, moisture meters, and data loggers are easily obtained in order to have accurate measurement readings. The longevity of your business is dependent on you measuring up and maintaining an accurate humidity measurement.